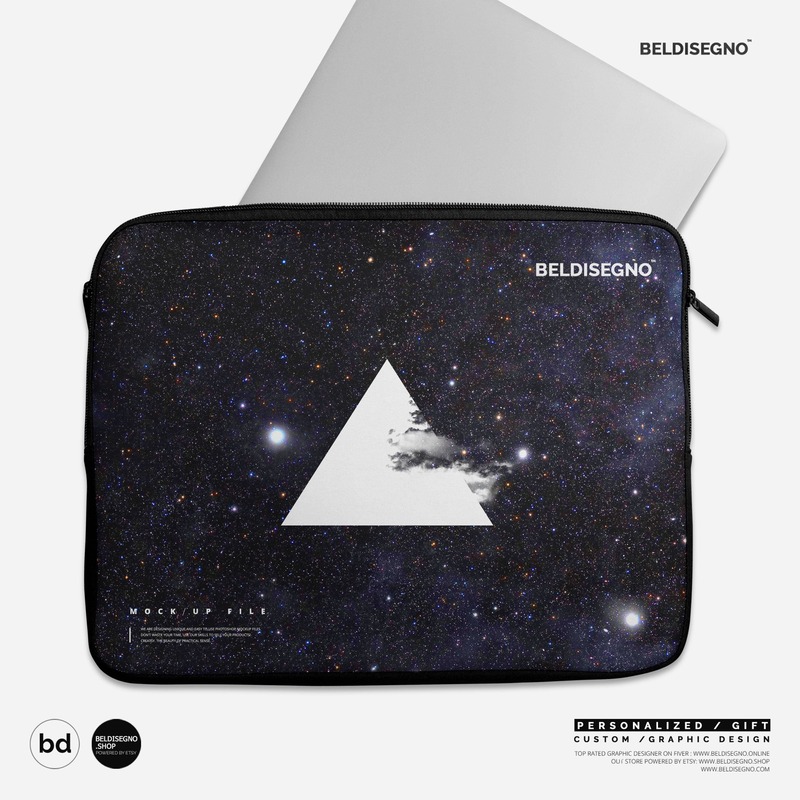 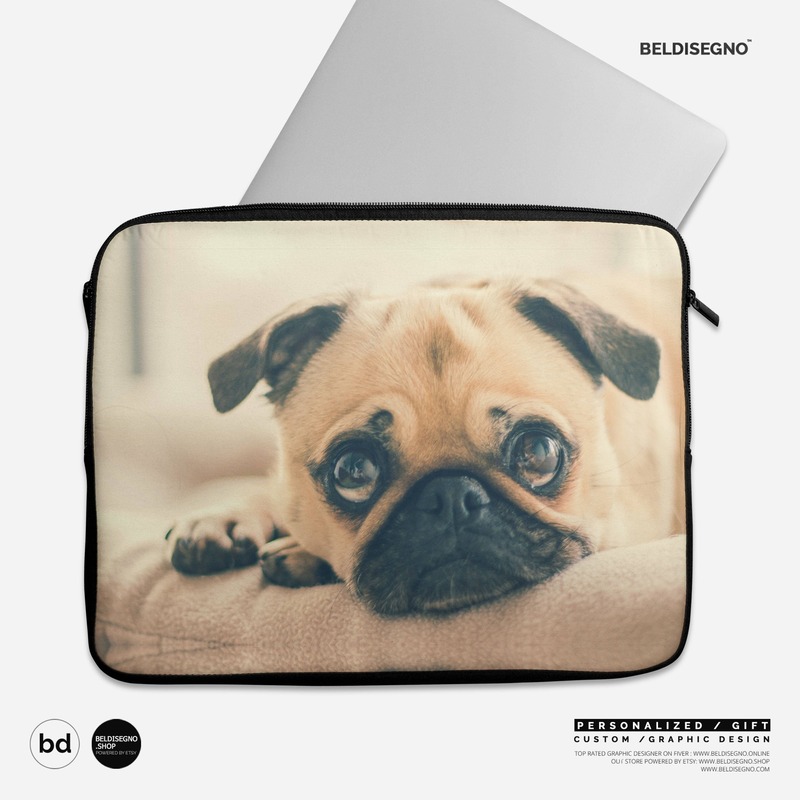 Carry your laptop with a style! 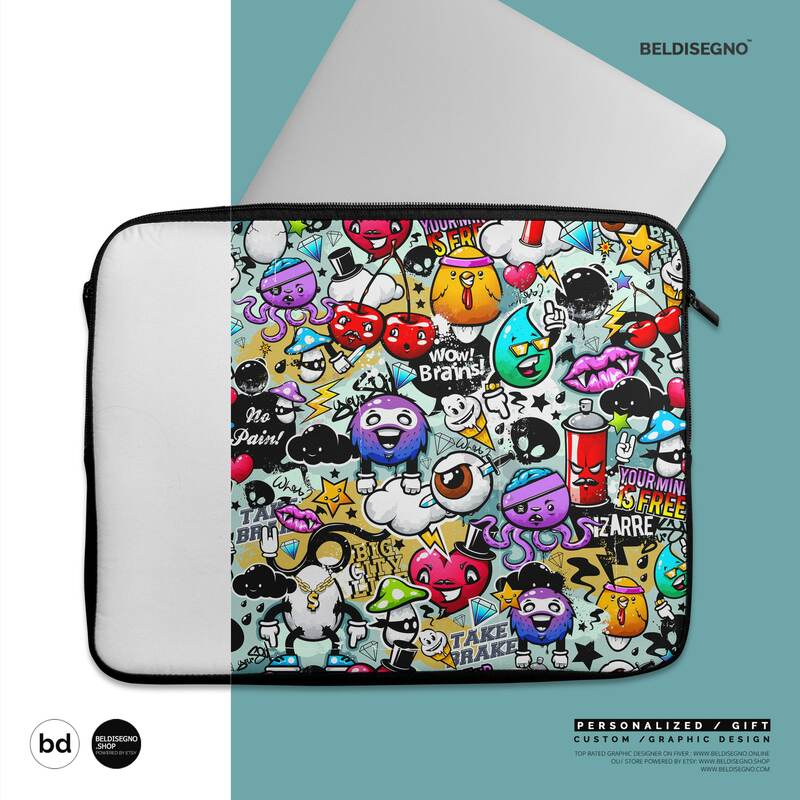 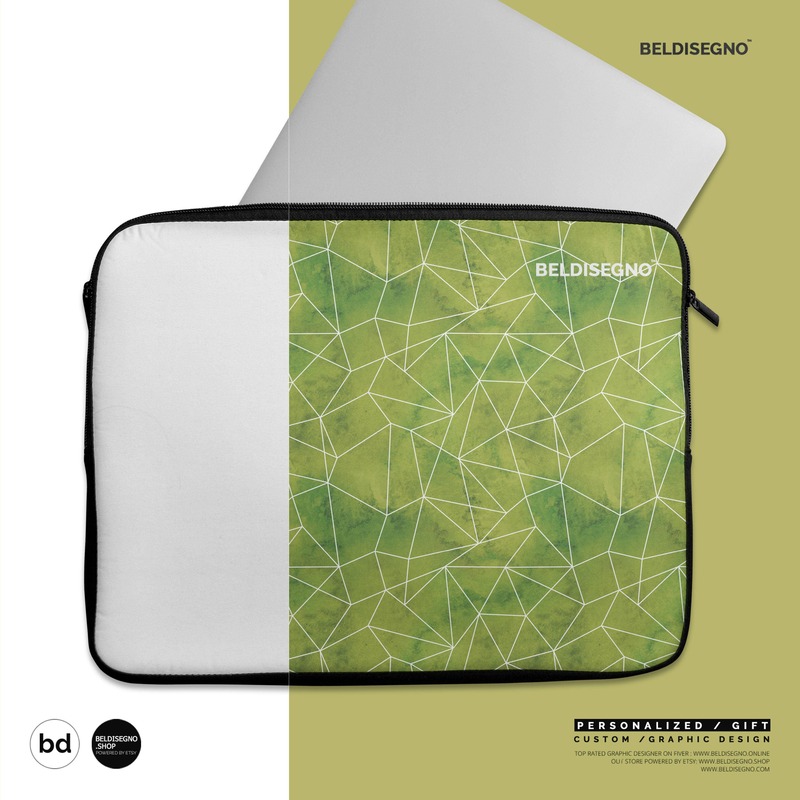 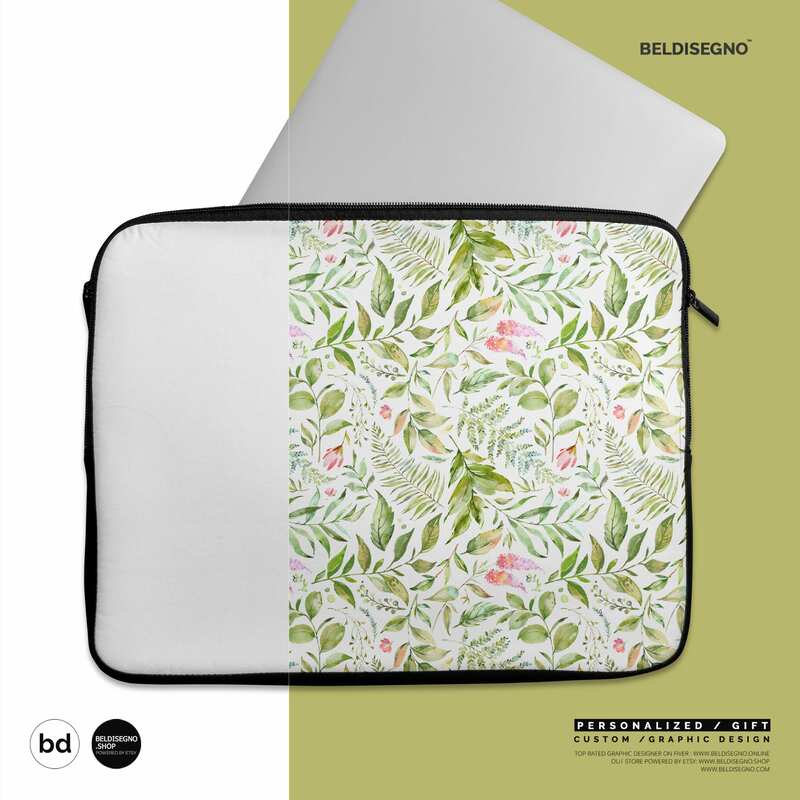 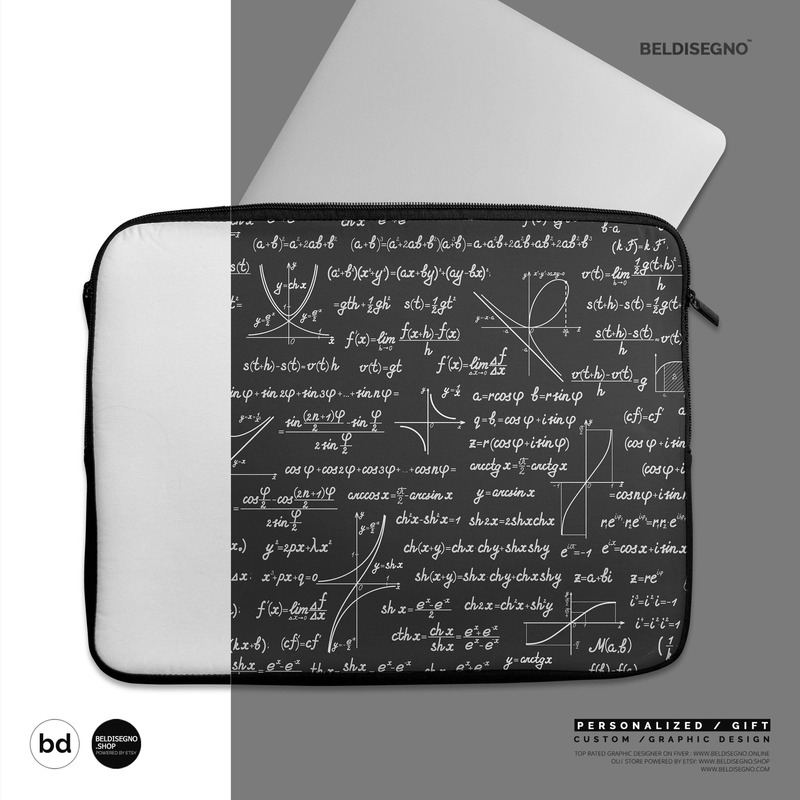 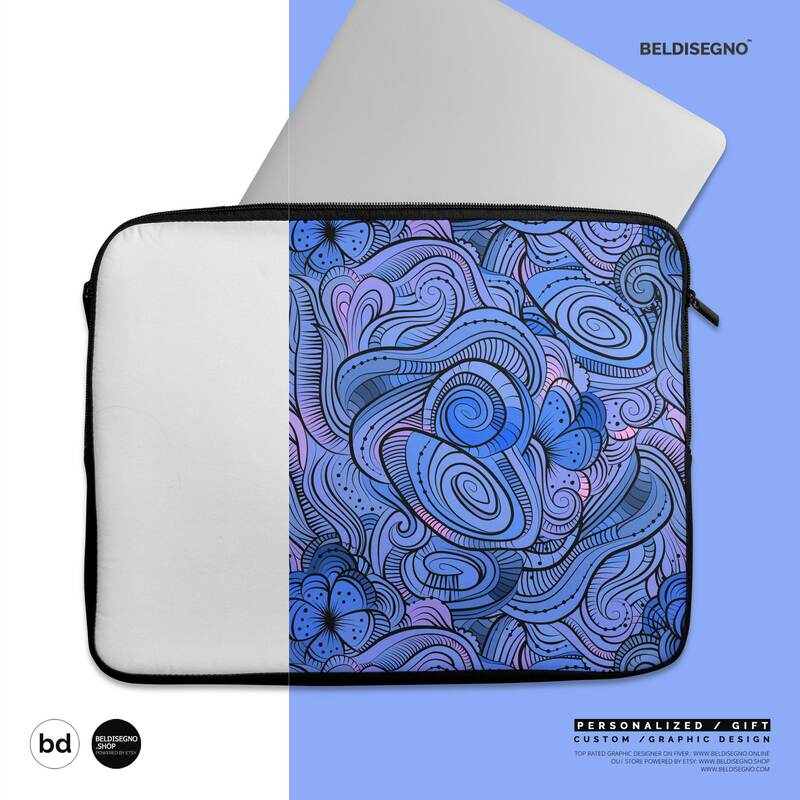 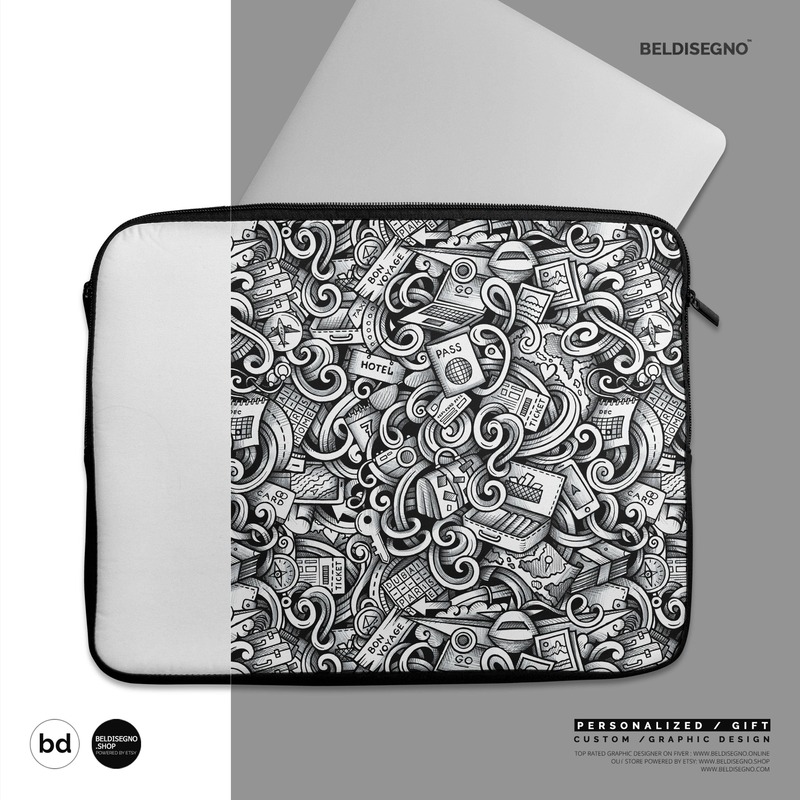 This high quality sleeve is available in three sizes, to protect laptop from scratches and minor impacts. 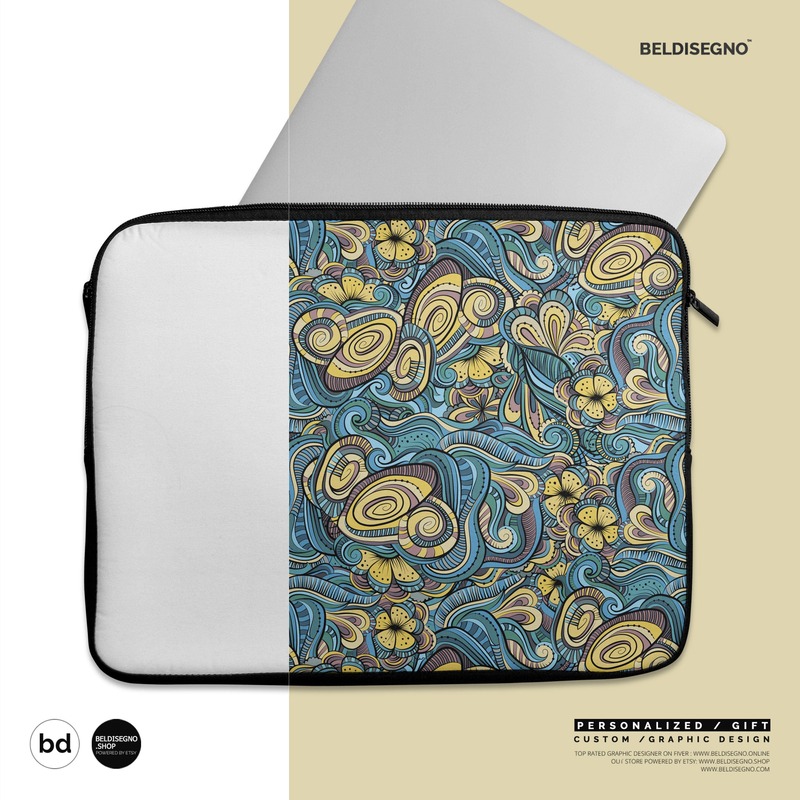 Printed on one side with black rear, edging and zip it's an elegant and stylish companion from day to day.